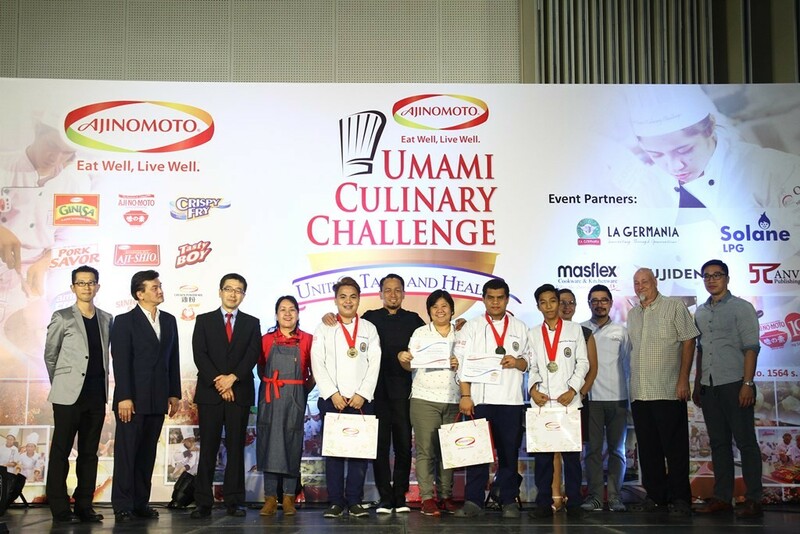 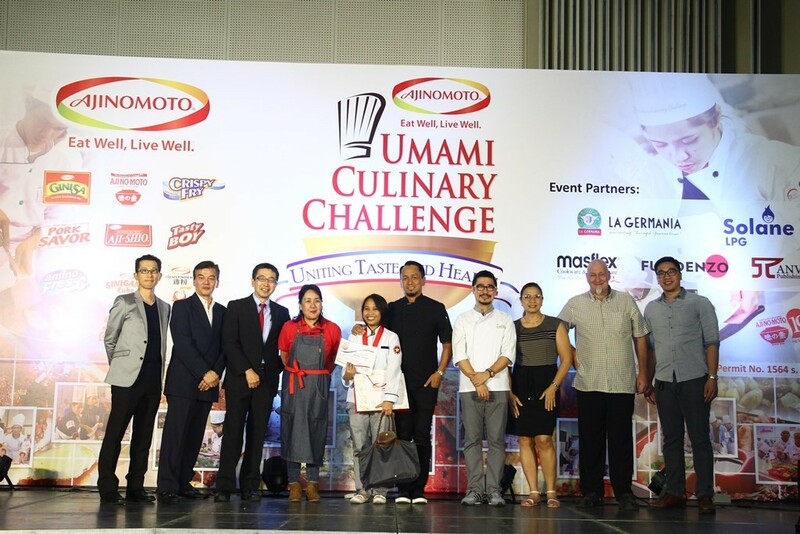 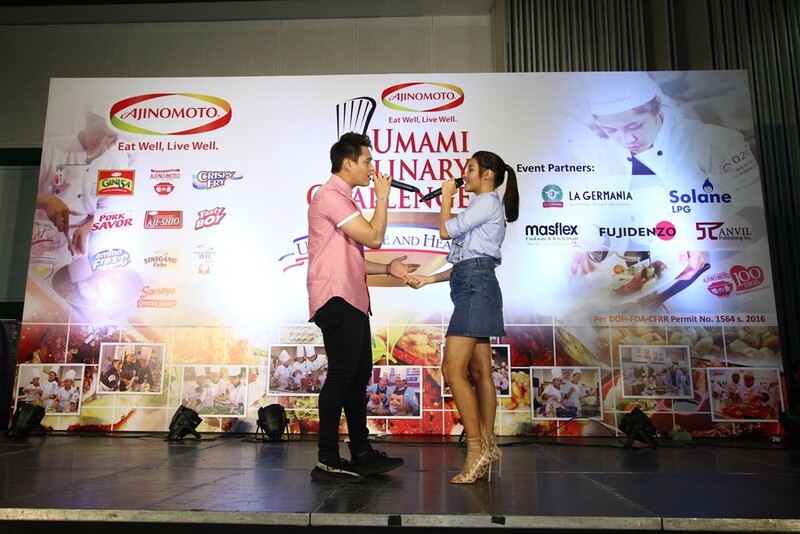 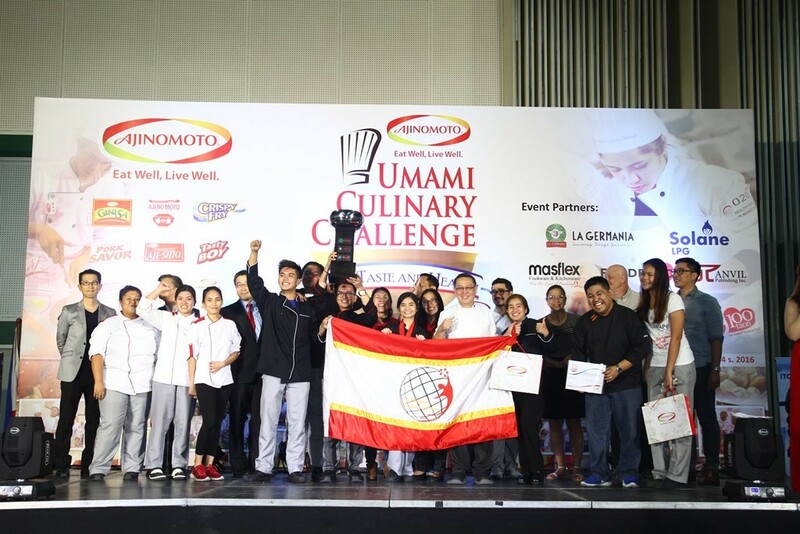 The Grand Prize winners for the Ajinomoto® UCC’s National Culinary Showdown came from VIZMIN in which each school received PhP 15,000.00 in cash, medals and certificates. 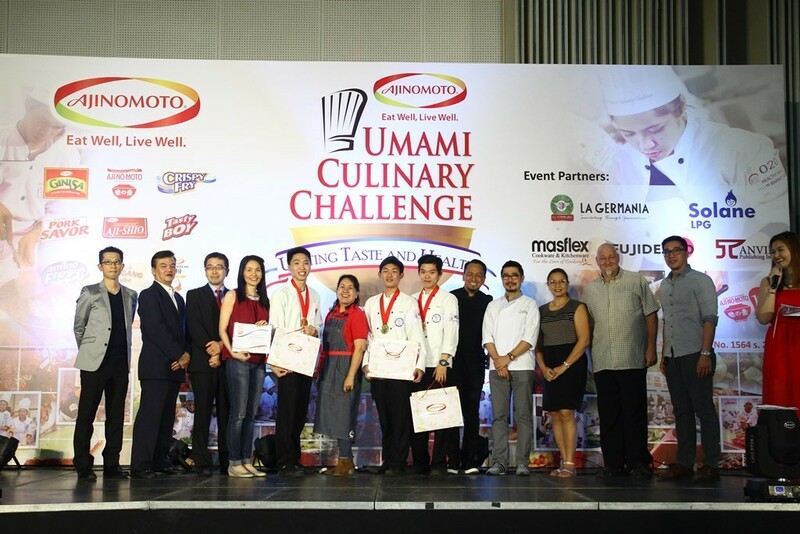 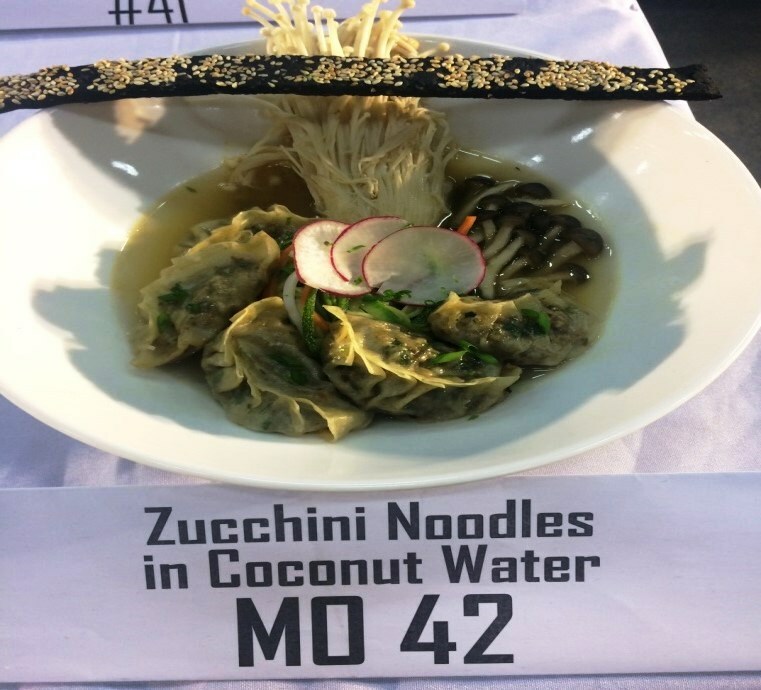 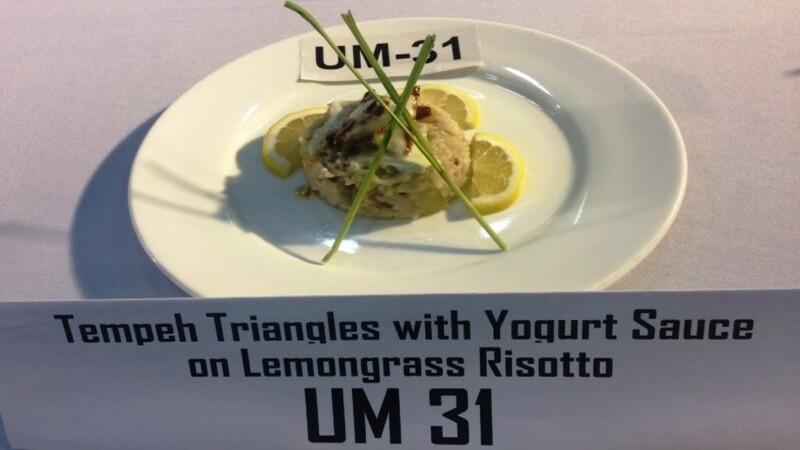 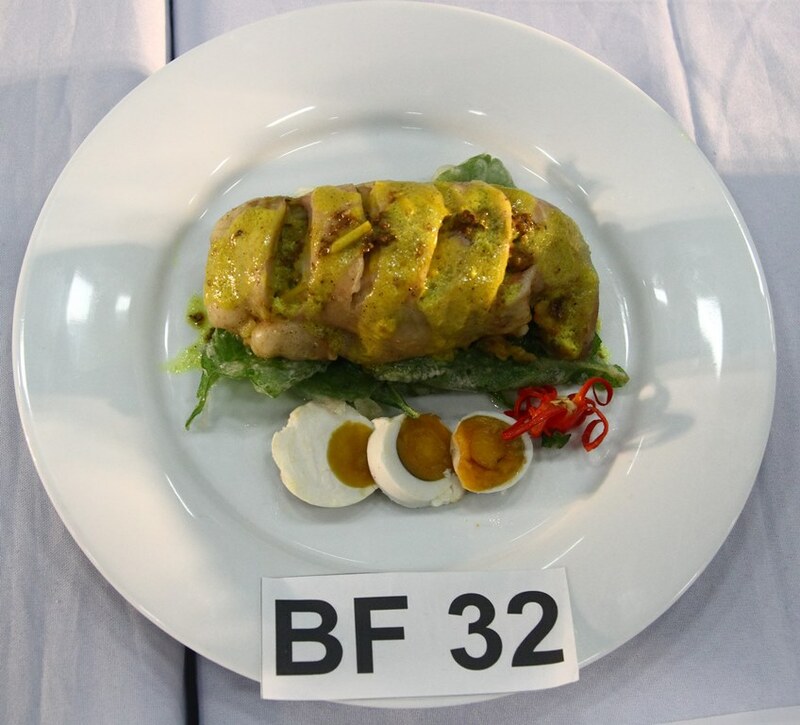 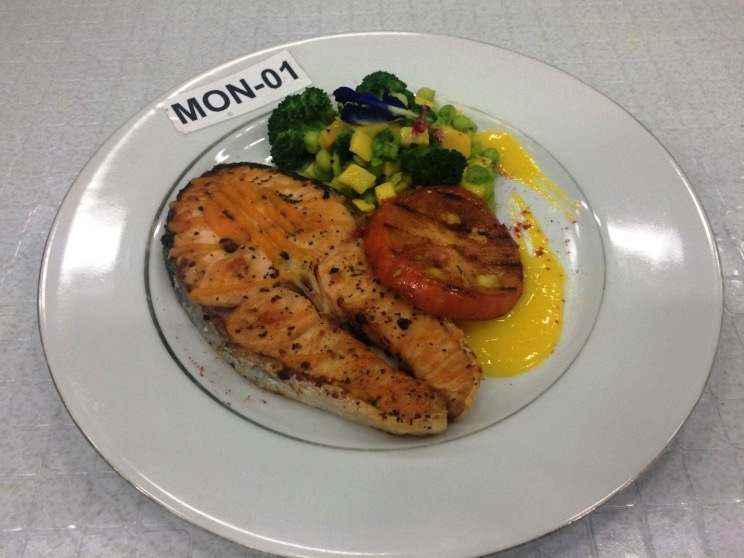 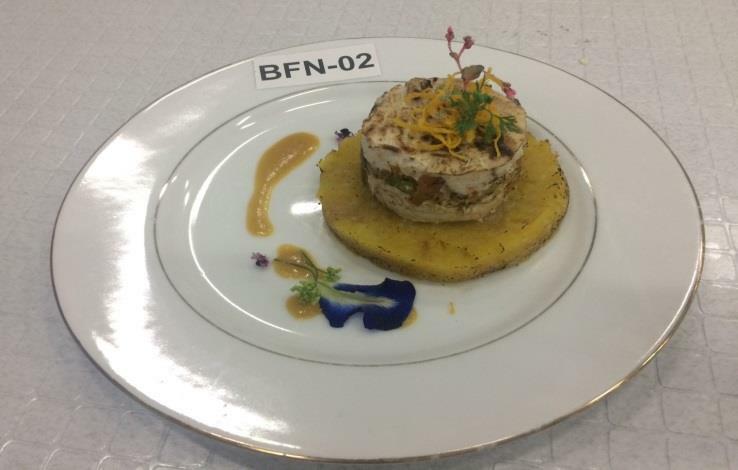 and University of St. La Salle – Bacolod for the My Own Umami Creation Category. 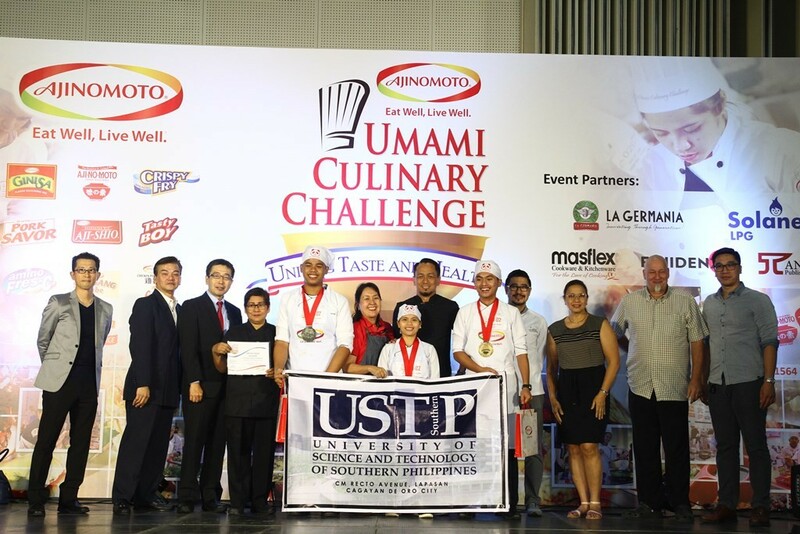 and Polytechnic University of the Philippines. 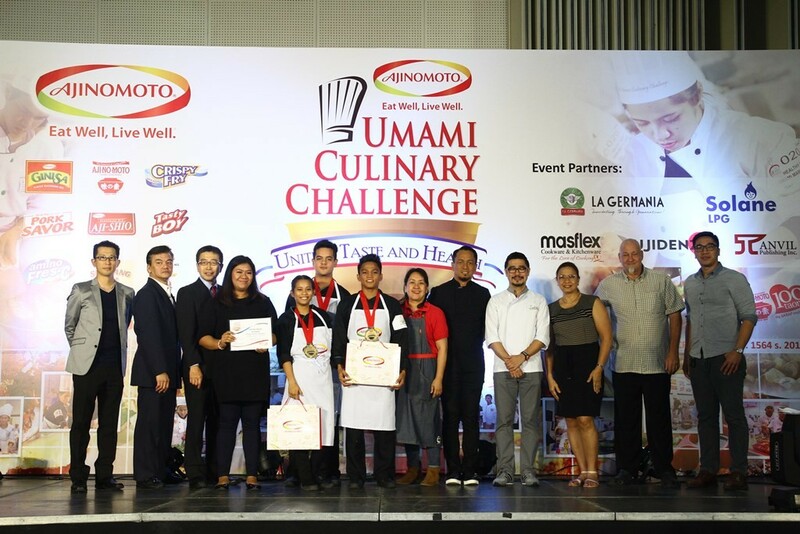 The Umami Bowl Award and PhP 50,000-worth of kitchen appliances were bagged by St. Dominic College of Asia for receiving the highest accumulated score in major categories.